We have seen how society can run your life through illusive missions. But how about having no mission at all? What if there is no reason or purpose behind life? Sounds so depressive... like there is no reason to live... right? Life without mission is life without purpose. Can you achieve any success if you have no purpose, no mission to achieve anything? With false missions, you might end up achieving more wealth or power or possessions or looks. But with no mission, life hits a dead end. Can you really imagine a life without any purpose, whatsoever? Can you imagine any game being played with no purpose or mission or goal whatsoever? If you think deeply, you will see that life has a purpose behind everything. Not only humans, but all living beings and even non-living things have some purpose for someone. 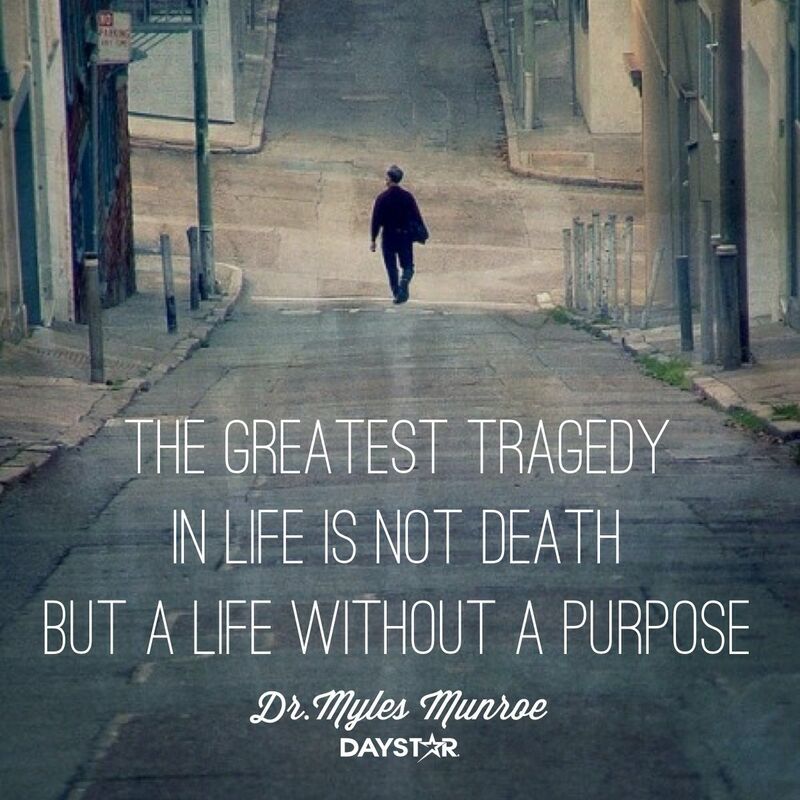 Life without purpose is worse than death itself. (C) Amitt Parikh. All rights reserved.